My month of writing was my intention to go home for one month to write the final piece of my solo show, (which is about the three hardest moments of my life). The weeks leading up to that time, I noticed moments from my past that popped up and surprised me. I didn’t know that there were aspects of my past that still weighed on me. 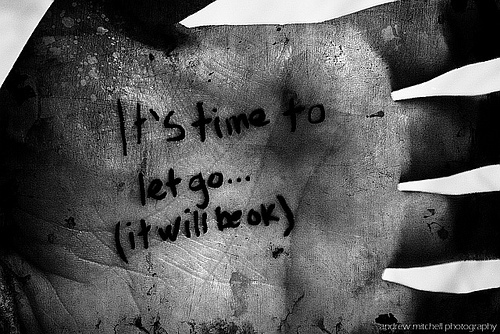 I decided to set the second intention to “let go of anything that isn’t serving me”. I feel this specific intention was the framework that the universe used to shape what became my seven weeks of meditation. I have often written about why it is important to let go, because it was a lesson that I learned this year, and it is a lesson that I am gaining a deeper understanding of. Let go of negative thoughts. Your thoughts can shape your entire experience of an event before you even experience the actual event. Plus, if you miss out on being open to an event, that is a missed opportunity to meet people, grow and learn. Let go of fear because it can suffocate you and it is often the very thing that keeps you in unhealthy relationships and environments. Fear can close off possibility if you let it. Had I not set the intention to let go of anything that isn’t working for me, I know my time home would have been very different. Letting go frees you. I have always been an outsider. I felt like an outsider when I struggled to learn how to read and when I was picked on as a kid. As I got older I was an outsider because I wasn’t interested in fitting in as a teen and I had a hard time meeting like-minded people. As I got older, I found myself on the outside of my race as well. I came to accept that my truth will always be that I will never fully fit in. My college mentor whom I reconnected with told me, “a leader can’t be a part of a group and lead the group at the same time. A leader has to be a few steps ahead of the group to help navigate and guide the group. You have never fit in, because you were born to stand out.” It felt like a light lit my entire path and made sense of what I struggled to understand for so long. We each have gifts to offer the world, gifts that will help the world in someway. It is with those gifts that each of us in our own way are born to stand out. The first week home I dedicated to write daily. As each day passed, I found it more and more challenging to write. My friends and my mom told me that I put too much pressure on myself. But, my goal for this specific trip was to write for a month and I didn’t want to waste time. The morning I met with my college mentor she shed light on what I was too close to see. I cried to her and told her I was writing about a difficult relationship and I was frustrated that I kept running into walls when it came to writing this piece of my solo show. She said, “God needs to heal you. Let Him heal you. Once He heals you, then the words will come.” Her words allowed me to breathe, let go of the pressure I placed on myself to write and shifted my focus toward deeper reflection. Forgive yourself and know you did the best you could. The first week home I started to read, Calling in the One, by Katherine Woodward Thomas. In the intro to the book, a specific line I read stuck a chord that deeply hurt my heart. In that moment, I stopped reading. I thought for a moment. When I was ready, I fully accepted the circumstances of the relationship that I went home to write about. 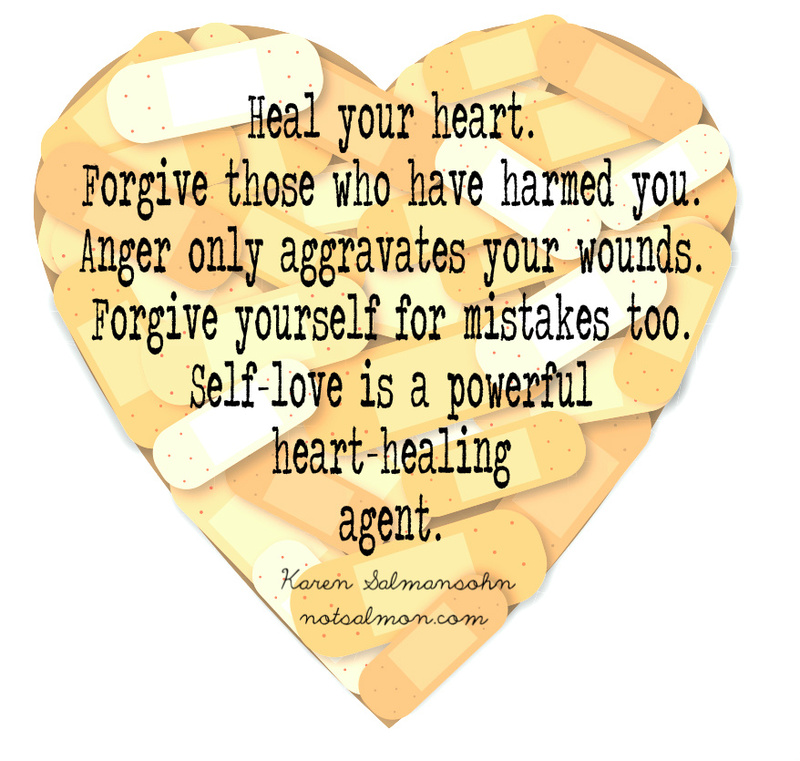 While I had forgiven my ex years ago, I realized I hadn’t forgiven myself. It was hard to accept my actions in the relationship because it went against my identity of being a strong woman. I judged myself this whole time and carried that weight and shame for my lack of action and my lack of voice. I learned last fall, that I need to be kinder to myself. (I feel in many cases we all need to be kinder to ourselves.) I needed to let go, which in this case, meant I had to let go of my self-judgment because it was holding me back. I paused for a moment and I forgave myself. I reminded myself that I was young and I did the best I could. A few days later, I met someone. On many occasions you may find that it is you that is holding you back from fully healing. 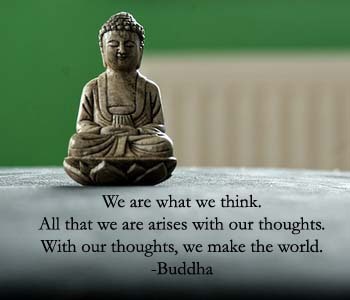 Our thoughts really do create our world.